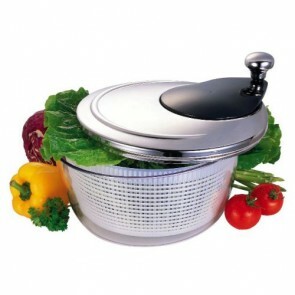 Discover a wide range of plastic or stainless steel salad dryers of excellent quality. 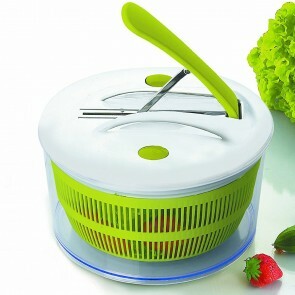 The perfect lettuce spinner which will allow you to save time and energy! 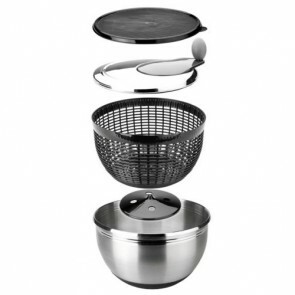 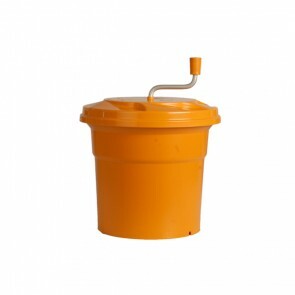 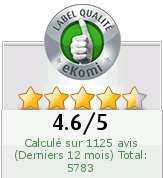 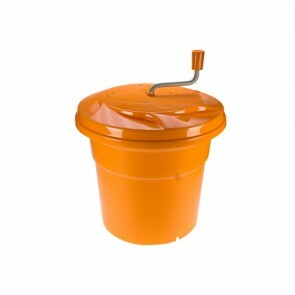 The best salad spinner is on AZ boutique!